Peotone Community Unit School District 207-U is one of the geographically largest school districts in the Chicago Metropolitan Area. The village of Peotone is located 43 miles (69 km) south of Chicago, Illinois. 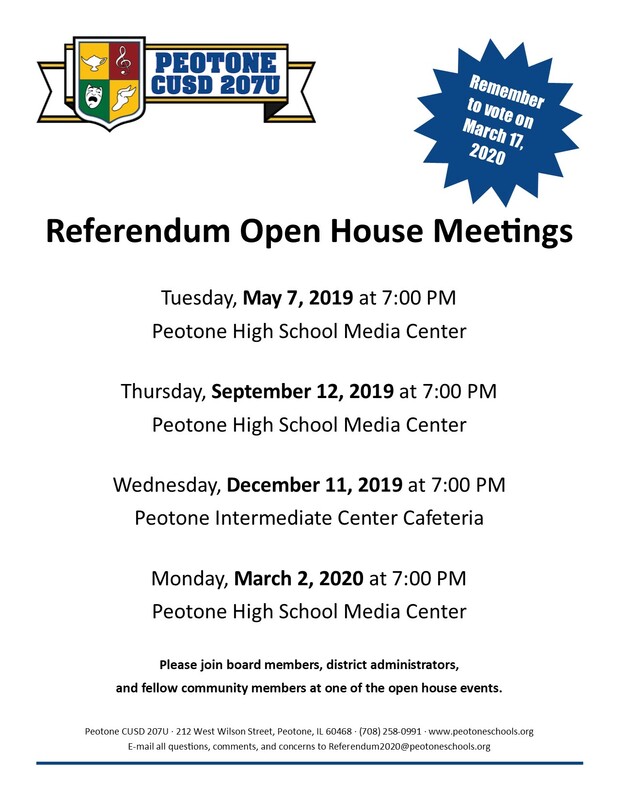 Peotone CUSD 207U serves students from the south, central and eastern region of Will County, and a small portion of northwestern Kankakee County. This includes Green Garden, Manhattan, Peotone, Rockville, Will and Wilton townships.